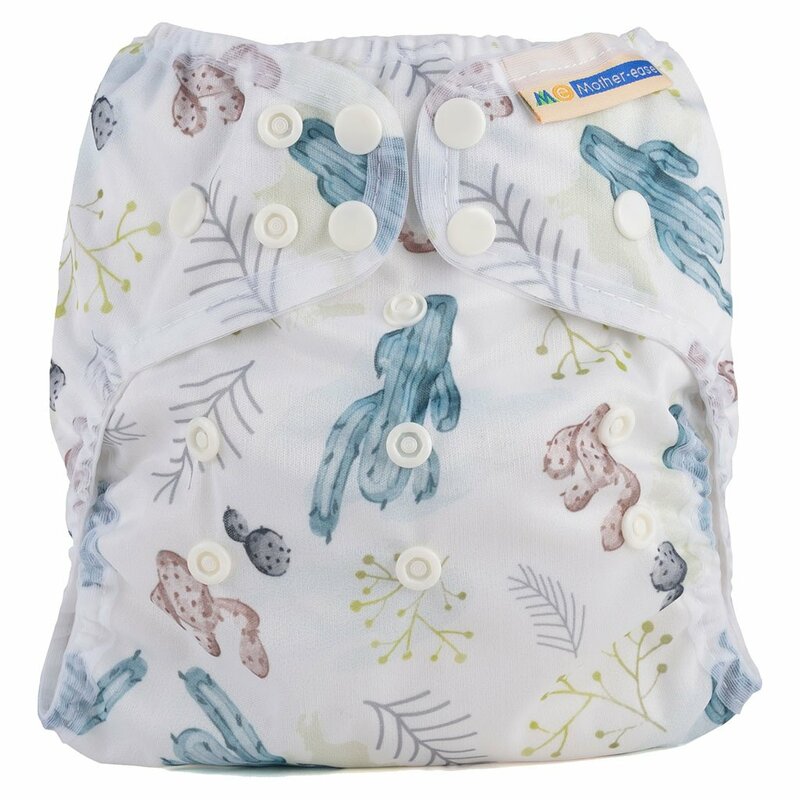 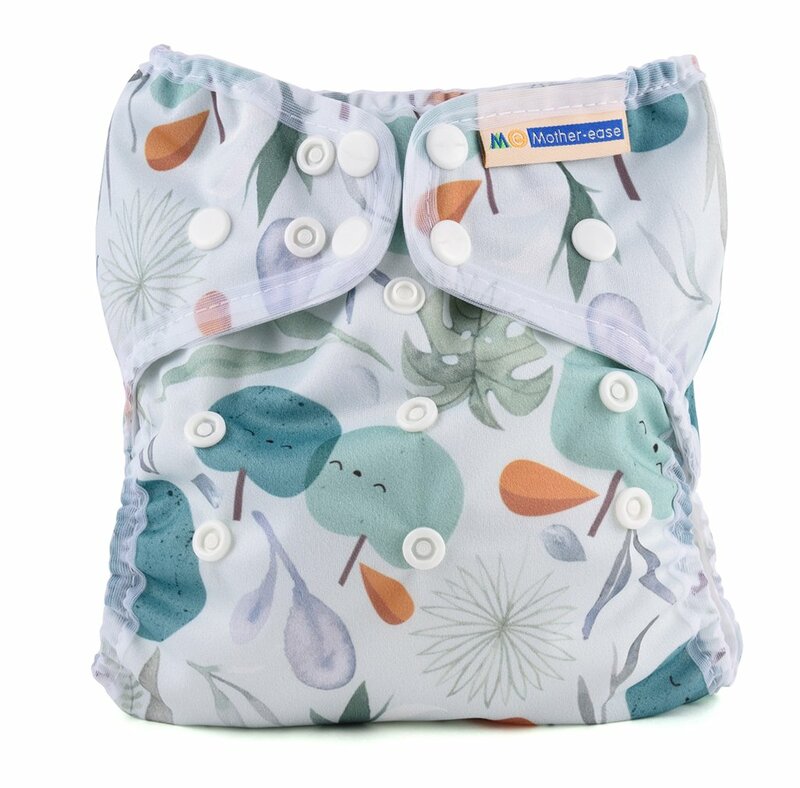 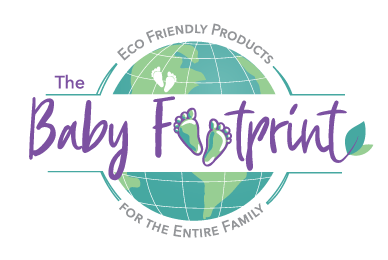 For nights and naps, add a booster between the absorbent core and waterproof cover for 12+ hours of leak-free cloth diapering! 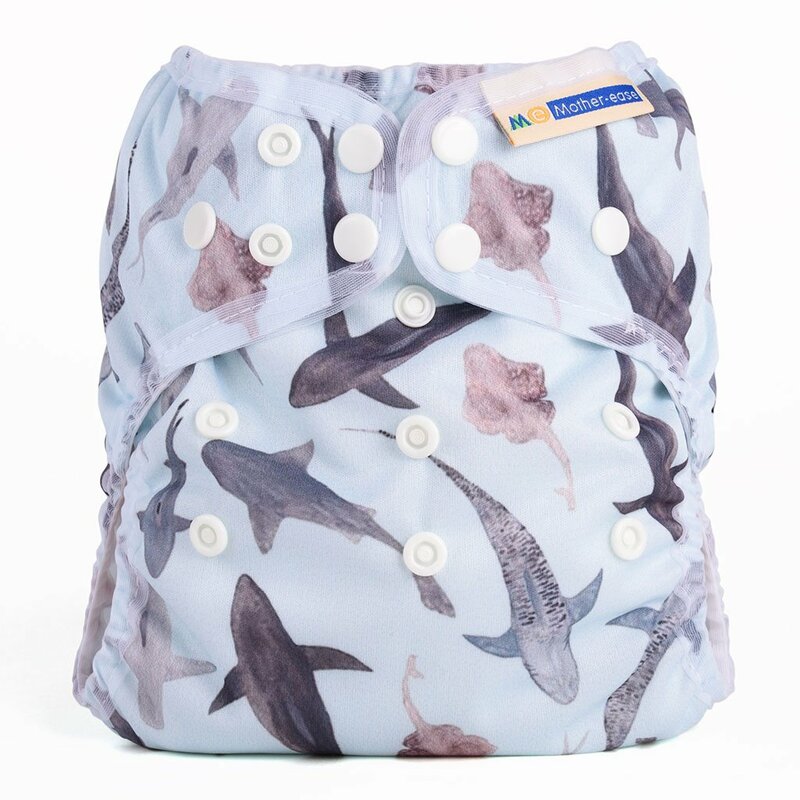 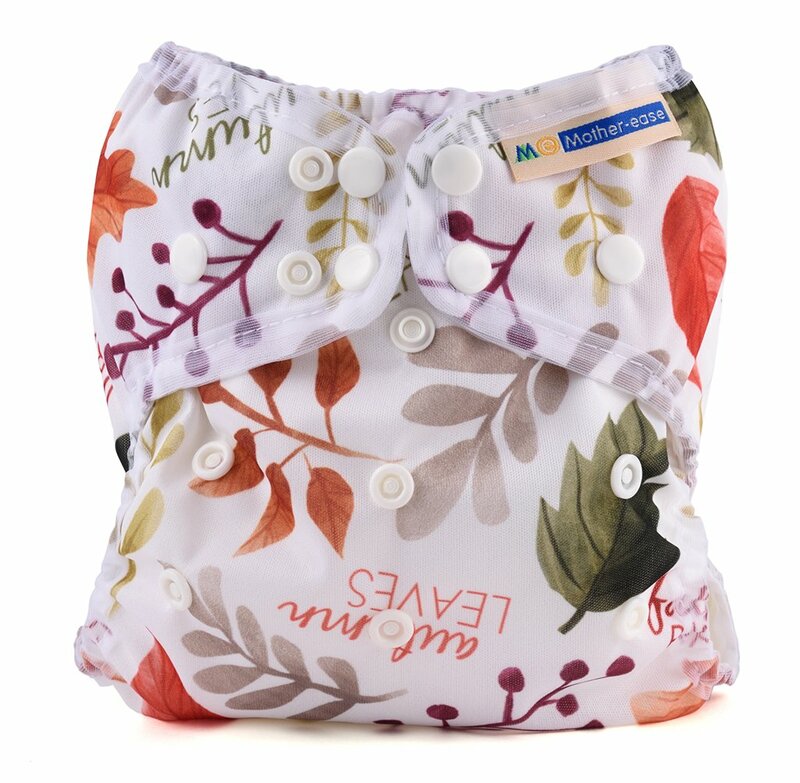 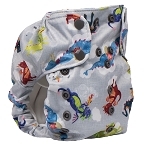 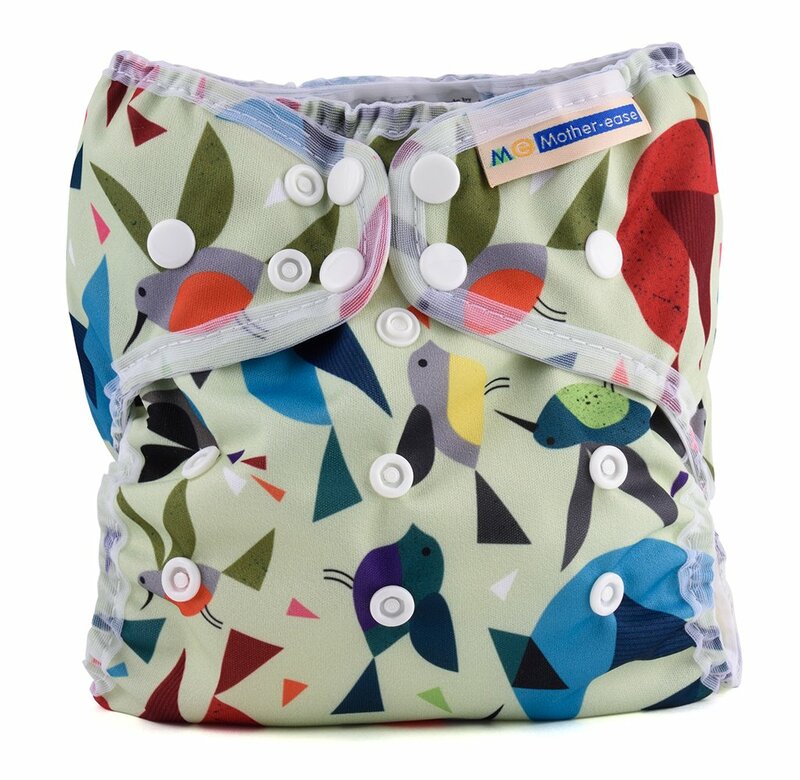 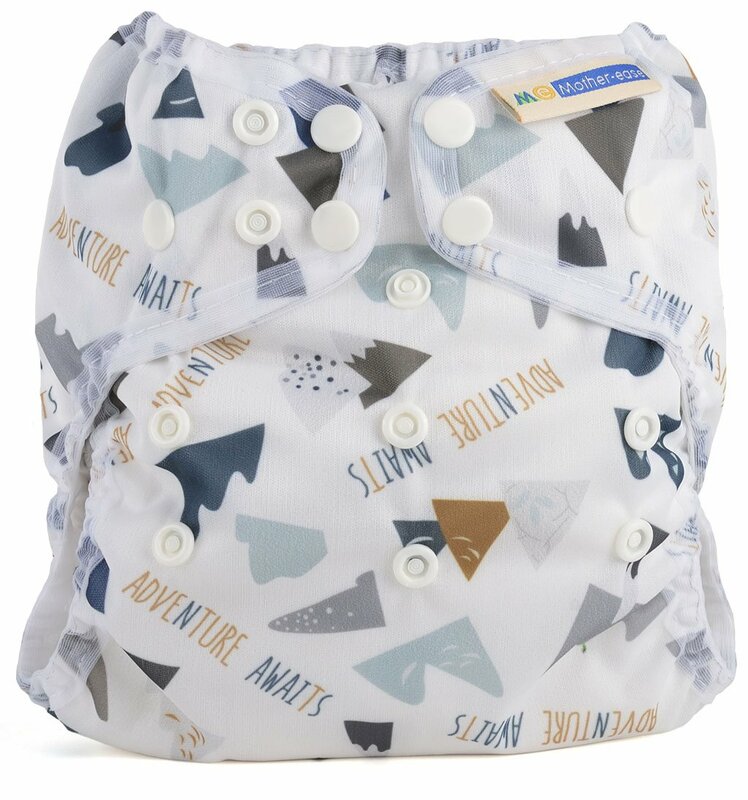 I’ve used a lot of AIOs through cloth diapering 3 kids and I wish I would have had this one from the beginning. 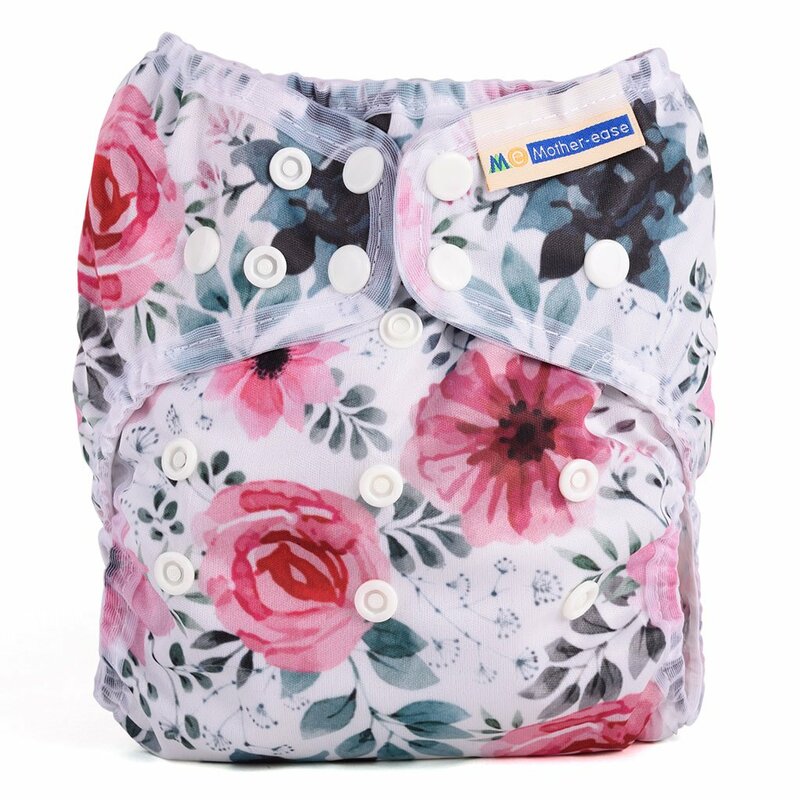 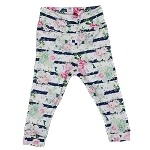 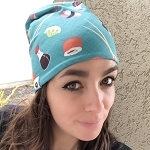 It is super absorbent, has a nice fit - roomy but trim, washes well and no leaks. 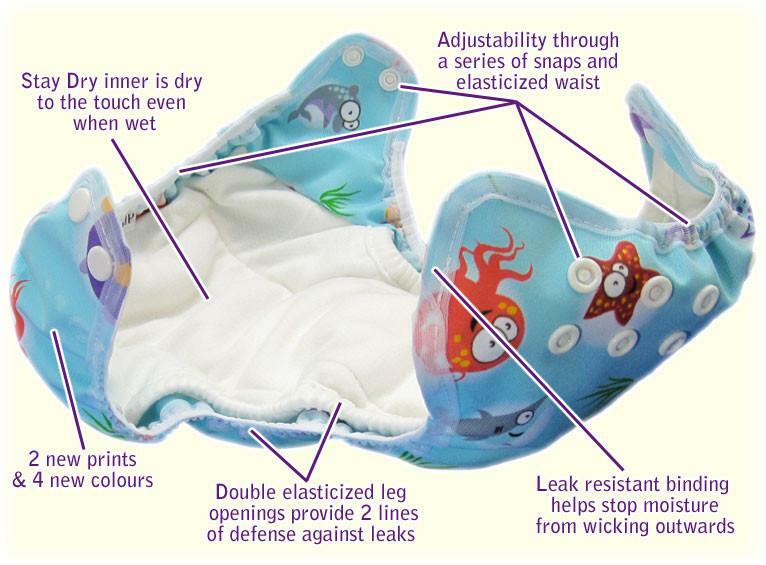 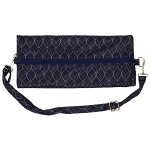 Because of the way the absorbent material is sewn it it acts as a double gusset and is easy to add a booster. 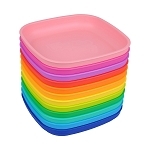 If I could have a whole stash of these I would! 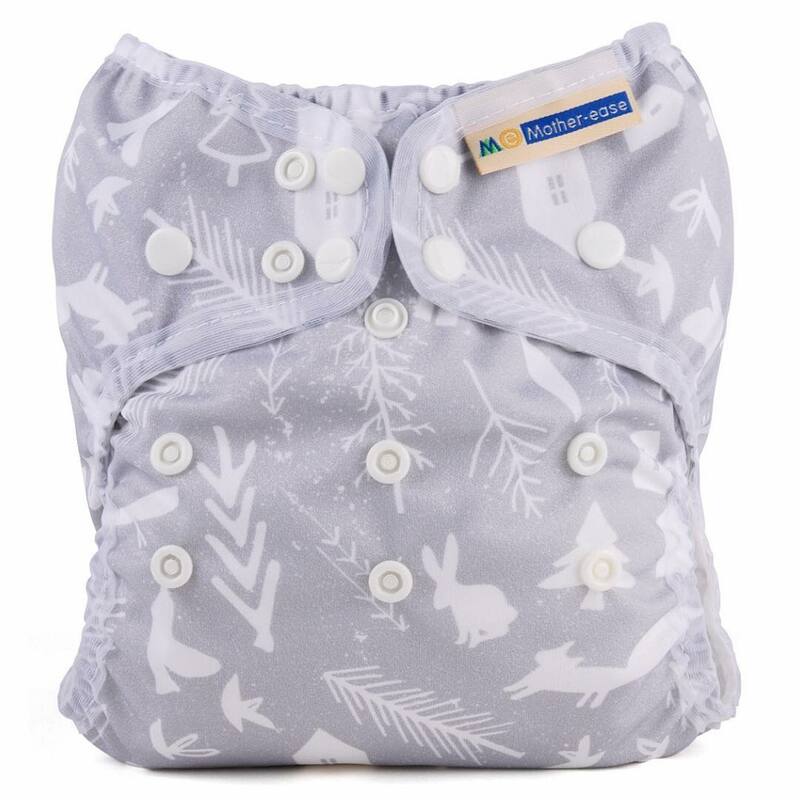 These diapers must be magic! 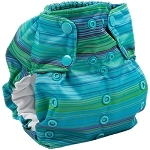 I don't understand how such a trim diaper can hold so much. 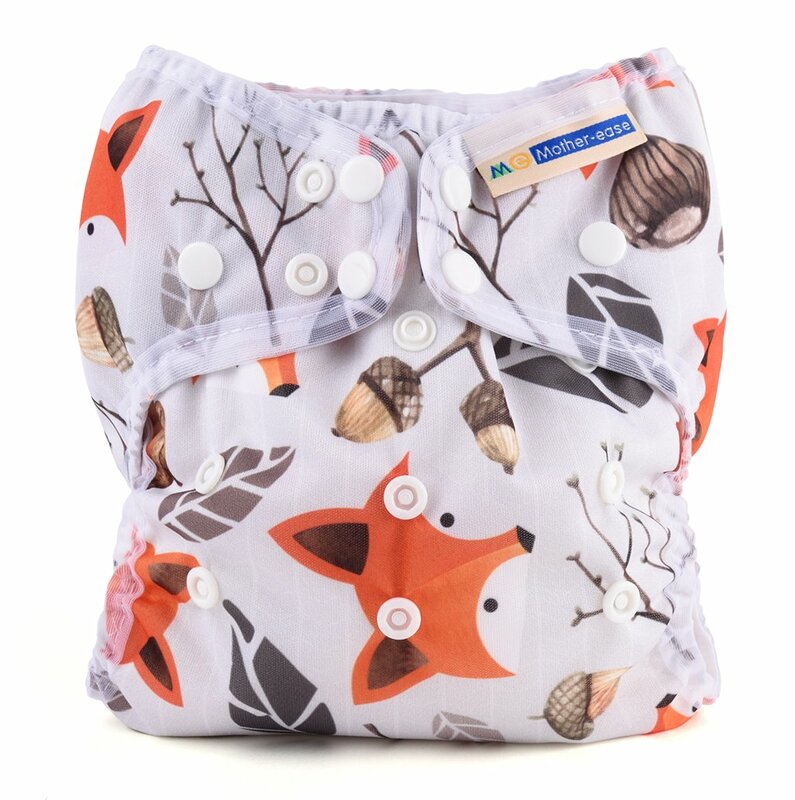 If I had to buy a whole stash of one type, this would be the diaper I choose. 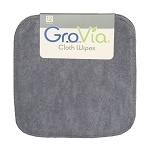 I use them with a single booster for up to 12 hours leak free overnight. 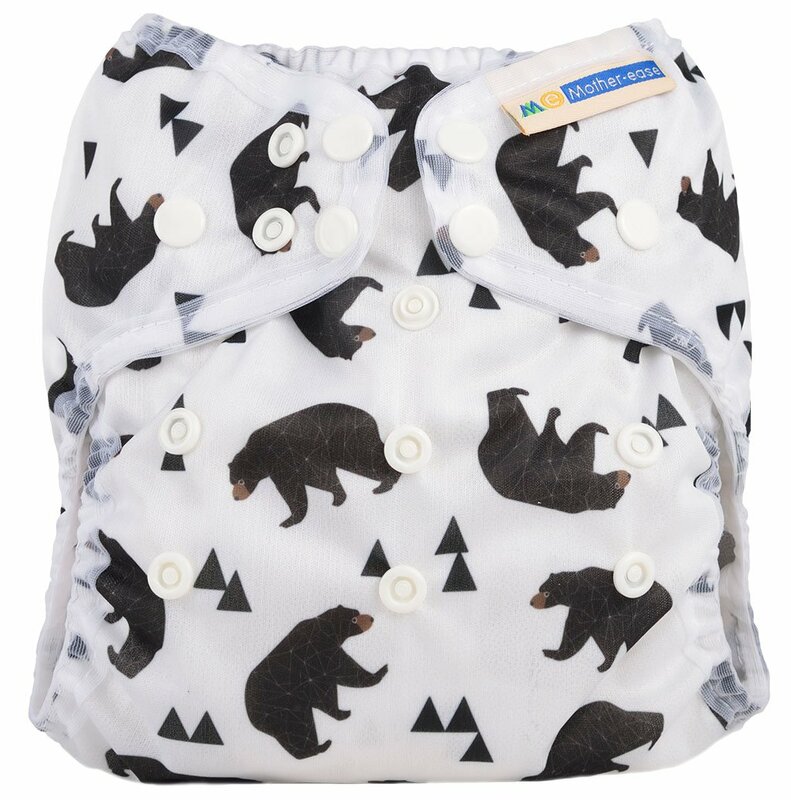 I can't say enough how much I love these diapers.